It’s fresh, healthy, easy and super quick. 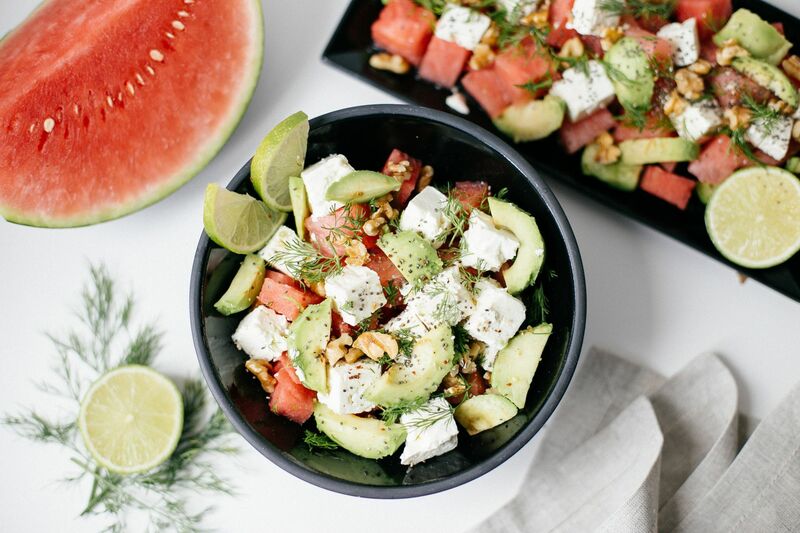 This is quite simply the most delicious salad you’ll try all summer for a lazy lunch at home or as a take-a-long to your office or to a summer garden party! This salad reminds me my beautiful childhood and our long warm summer days. I grew up in Southeast Europe – Kosovo, and my hometown is approx. 2 hours away from the Adriatic Sea. So, you can imagine the humid continental climate with Mediterranean and oceanic influences that makes the central Balkan Peninsula a perfect region to cultivate this amazing fruit. St. Patrick’s Day is near and it brings a green recipe to celebrate the spring. 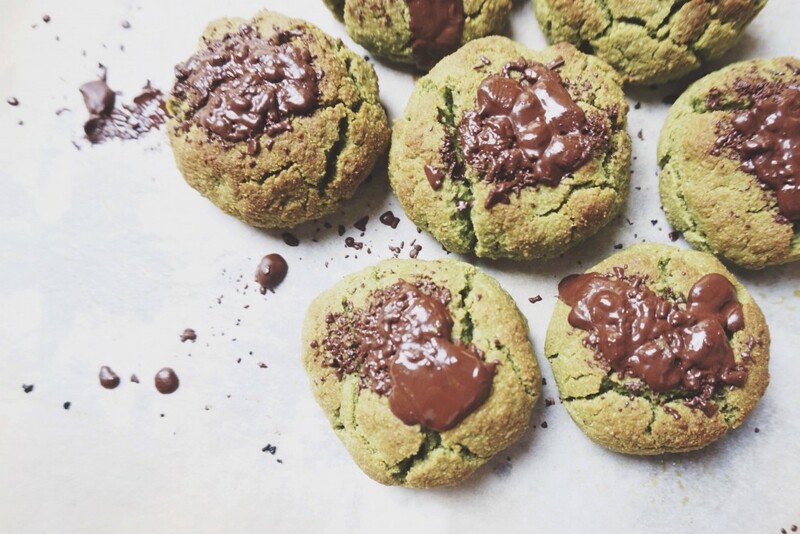 Well, if you haven’t tried matcha green tea yet, now is your chance! It’s a great pleasure that I bring you today’s cookie post on a Tuesday. 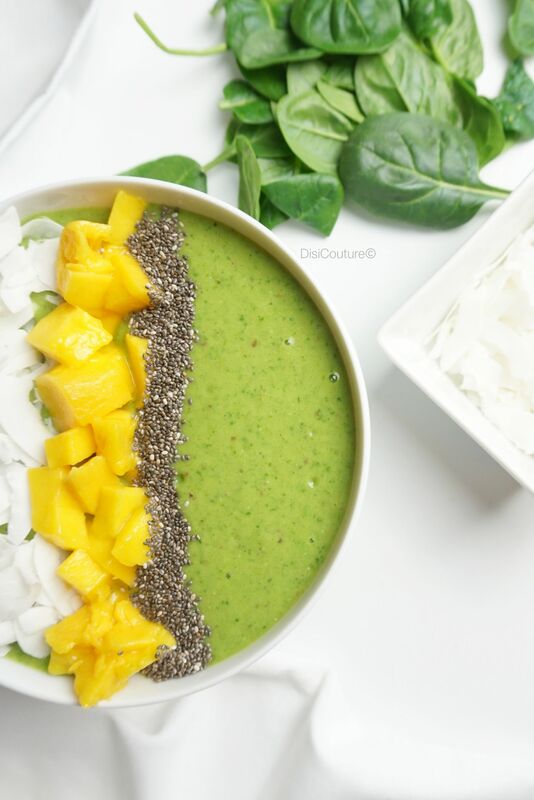 After receiving lots of positive feedback on my first “Matcha Green Tea Smoothie Bowl” recipe, though the new ‘Food’ category on the blog must continue. As you know, I mentioned on IG, I bought some matcha green tea powder from Ringana. I was super excited to use it on smoothies, chia pudding, and thought – why not to put it in a cookie?! I’m pretty excited how these cookies turned out. Not just for the pretty fun color, but the green tea notes, pair perfectly with the dark chocolate. 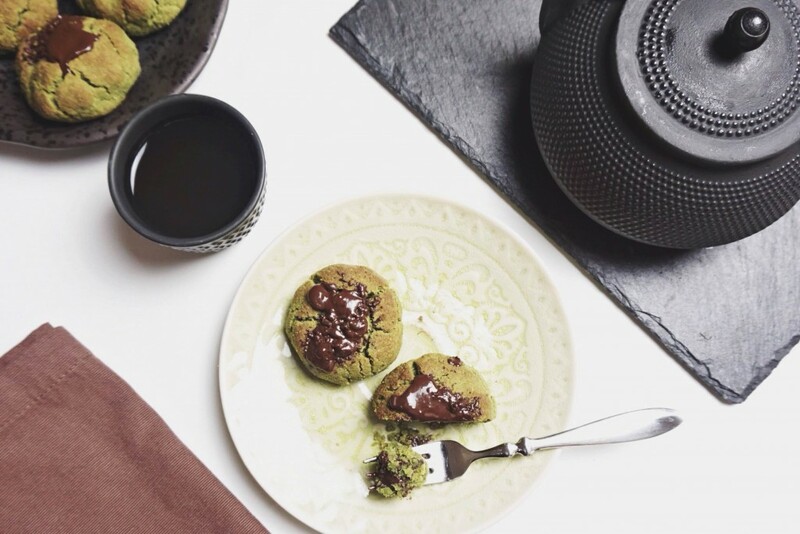 Matcha is known for it’s antioxidant properties and is often linked to reduced stress in individuals (read more about the matcha green tea benefits here). There are so many ways to use this versatile and antioxidant-filled ingredient. These cookies will reduce the stress in your life. I mean seriously – dark vegan chocolate and all the antioxidants of matcha green tea, will defiantly take that kind of responsibility. Heat oven to 350 degrees. 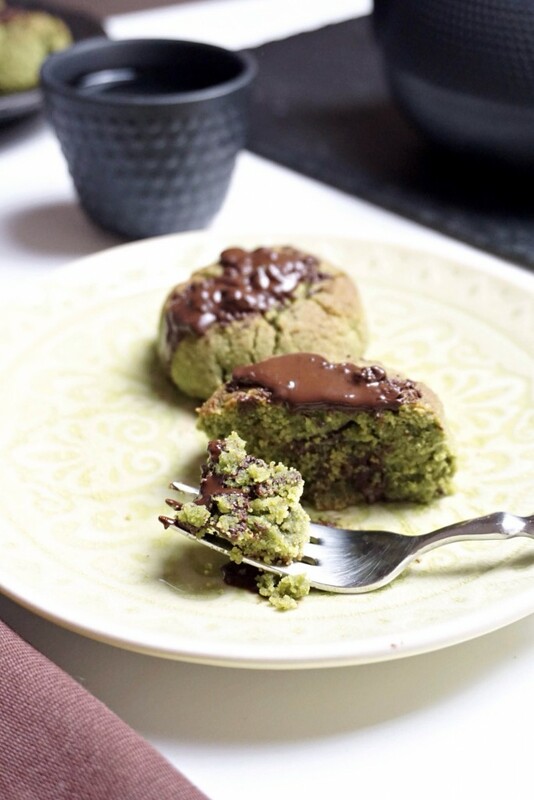 In a blender or food processor, mix together almond flour, matcha green tea, salt and baking soda. Next mix in coconut oil, nectar, maple syrup and vanilla, until dough comes together. Use a cookie scoop to make 1 tablespoon-sized balls onto a lined baking sheet. Make indentions in the center of the balls with your thumb. To make nice dip for your chocolate, don’t press too hard. Place 3-4 chocolate chips into each divot. Bake the cookies for 8-10 minutes. Once cookies are done, use the back of a small spoon blend chocolate chips together. I patted down twice then swirled. Let cool on the baking sheet. Yes, there is a new category on DisiCouture.com, namely a ‘food category’. Time to time I post homemade food on Instagram, and people kept asking me to share recipes. 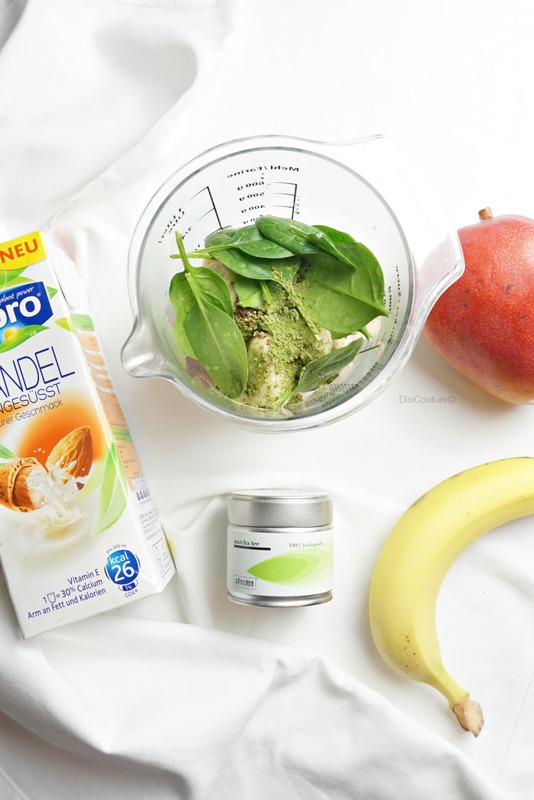 Finally here is my first heathy breakfast recipe, because last week I have started the Ringana 30 day Dtox challenge (see the Instagram photo), including Ringana pack Antiox, caps Dtox and Matcha Tea. 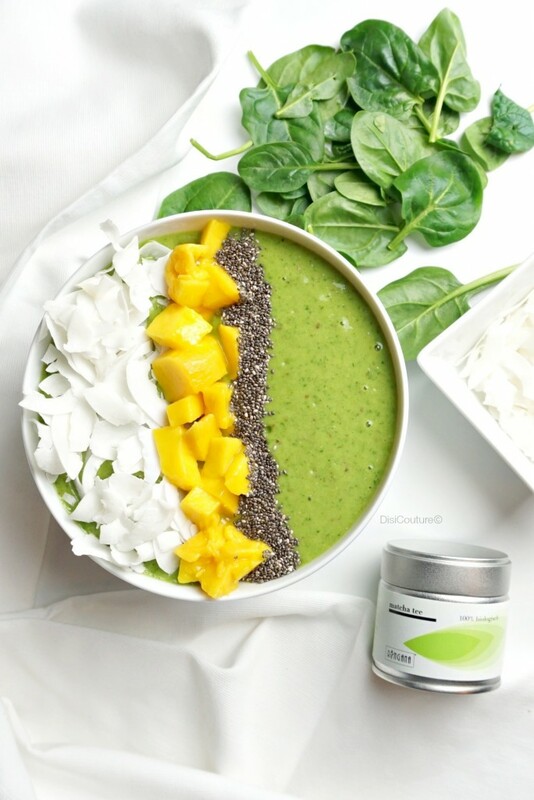 Before telling you more about Ringana products, I will start this program sharing my favorite energizing Matcha Green Tea Smoothie Bowl for lean, clean and green energy, plus it’s like eating banana and mango ice cream for breakfast. It’s super nourishing, detoxing, naturally sweet and very refreshing. There are lots of green smoothie recipes, but I always love to put extra power food in it, so Matcha Green Tea is my absolute favorite, that naturally fuels the body with an extra boost of pure energy. My favorite Ringana Matcha Tea, is 100% organic Japanese tea beverage. A cancer-fighter, a fat-burner, and much more, matcha leaves other green teas far behind. One of the most unexpected benefits matcha drinkers experience is a boost of energy through the day. Already nearly calorie free, matcha is a great addition to a weight loss program by tackling the problem from both sides. It boosts metabolism and burns fat. 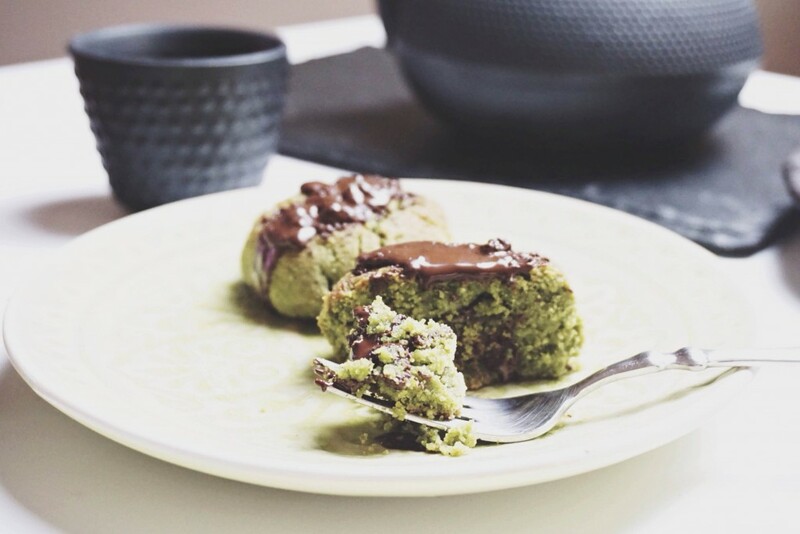 One recent study even suggested that matcha may help burn calories by four times. 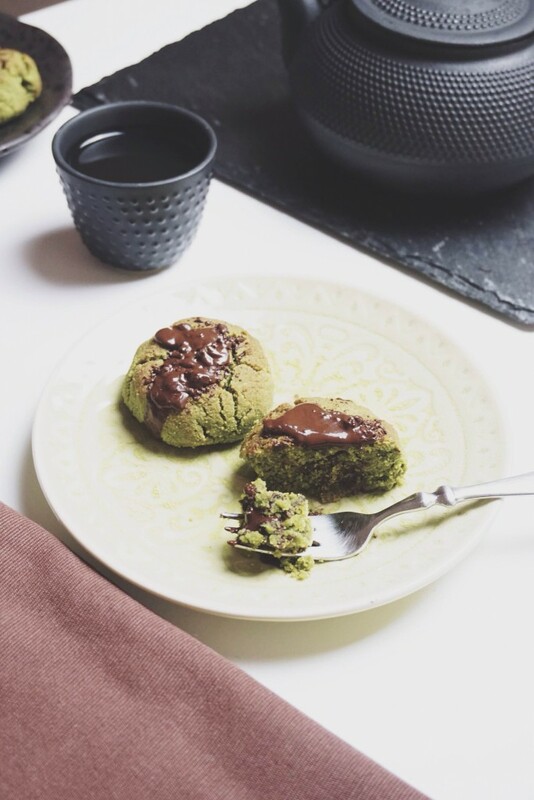 At the same time, matcha does not put any stress on the body. 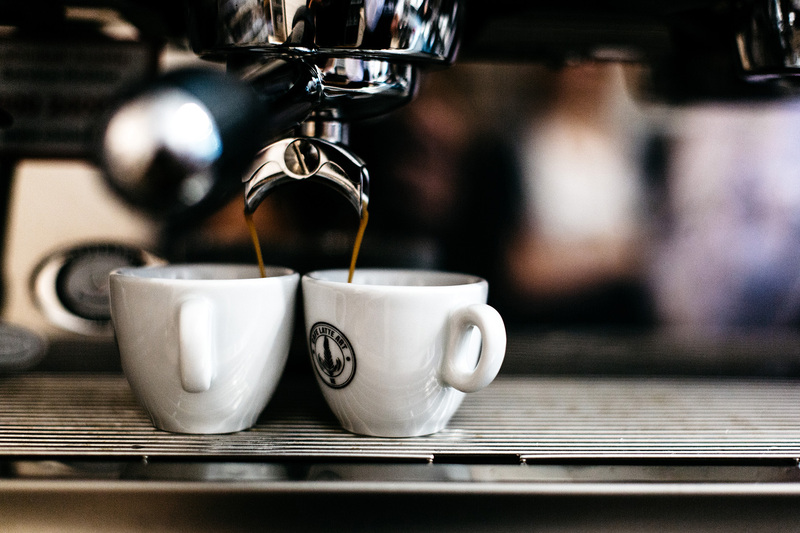 It doesn’t raise blood pressure or heart rate, making it a safe alternative to questionable quick fixes or pharmaceuticals ridden with side effects. Omega-3 essential fatty acids: “good” fats that have been shown to have heart-healthy effects. Each tablespoon of ground flaxseed contains about 1.8 grams of plant omega-3s. Lignans: which have both plant estrogen and antioxidant qualities. Flaxseed contains 75 to 800 times more lignans than other plant foods. Fiber: flaxseed contains both the soluble and insoluble types. In a food processor or high speed blender, blend all the ingredients until smooth and creamy, adding more almond milk as needed. 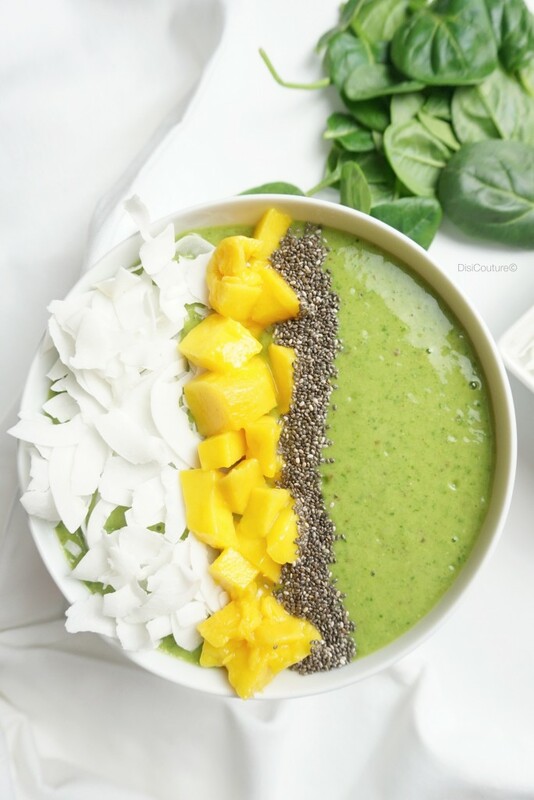 Pour into a bowl and top with your favorite toppings! 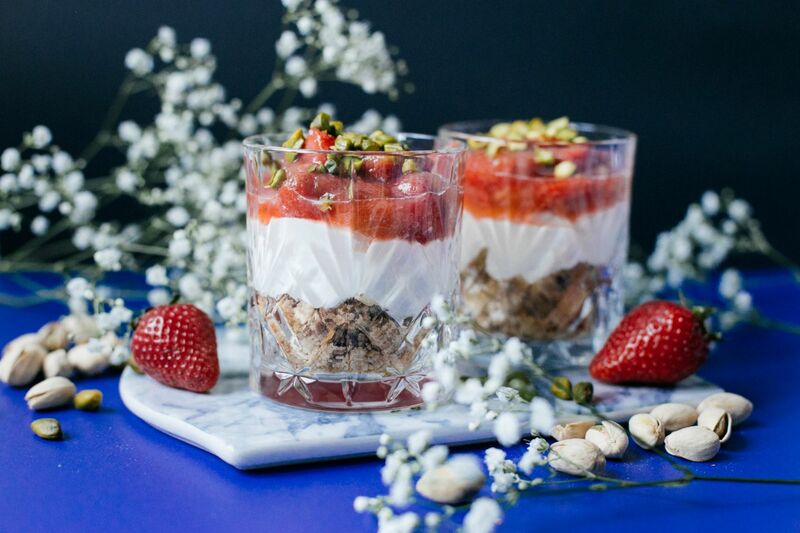 Et voilà enjoy your super healthy breakfast!